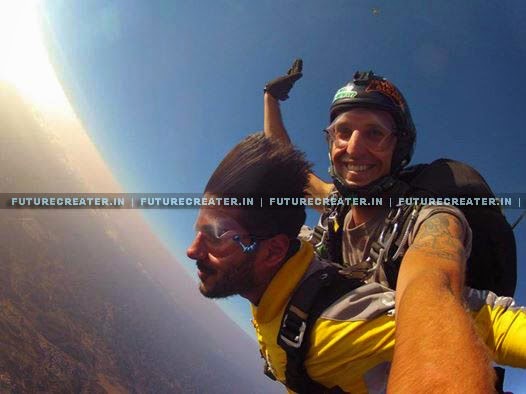 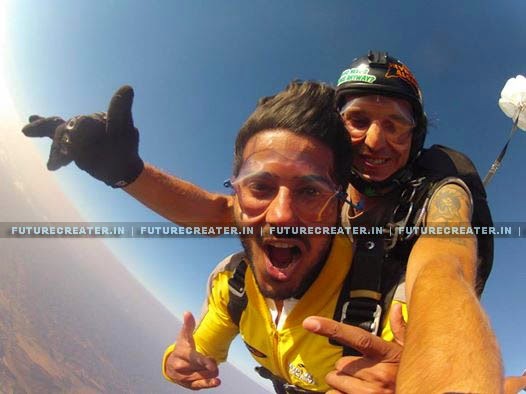 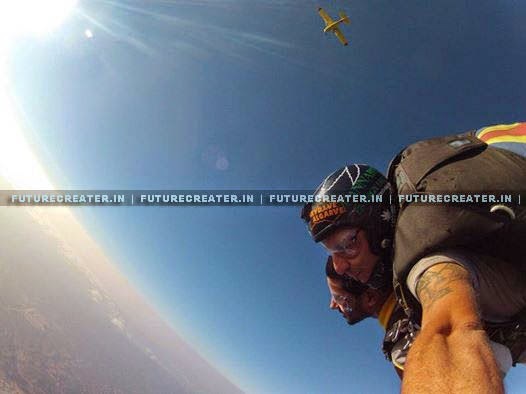 The young star Dulquer Salmaan’s Sky Diving is getting viral in social media. 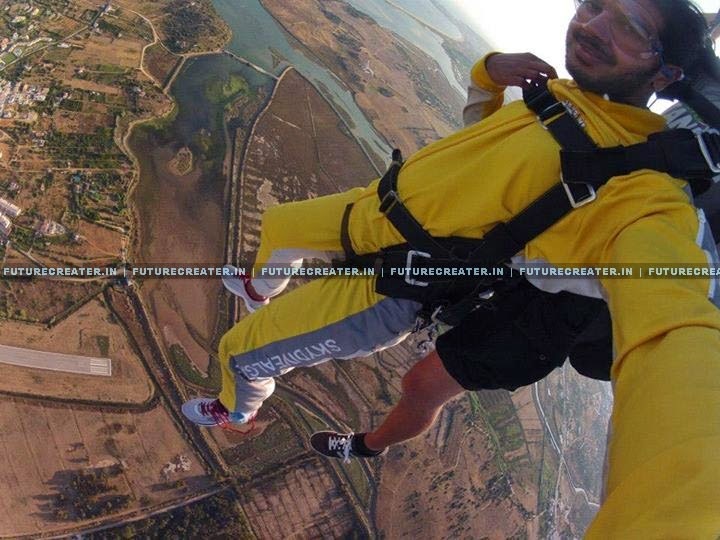 The star himself posted his first sky diving photos in his official facebook page. 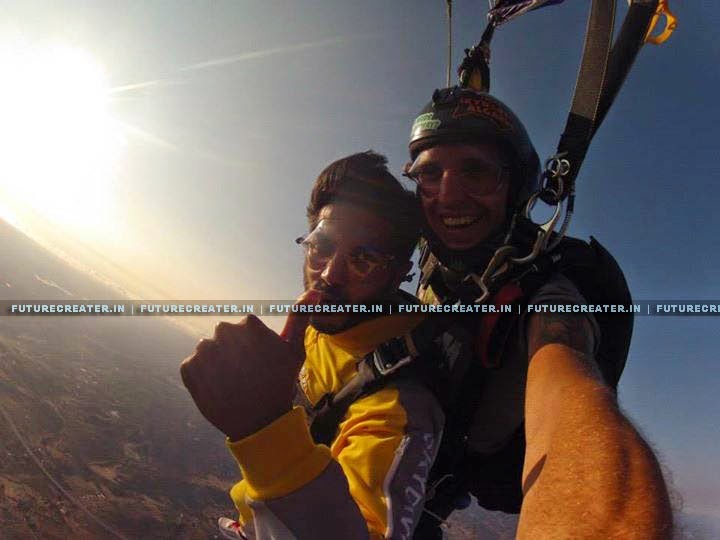 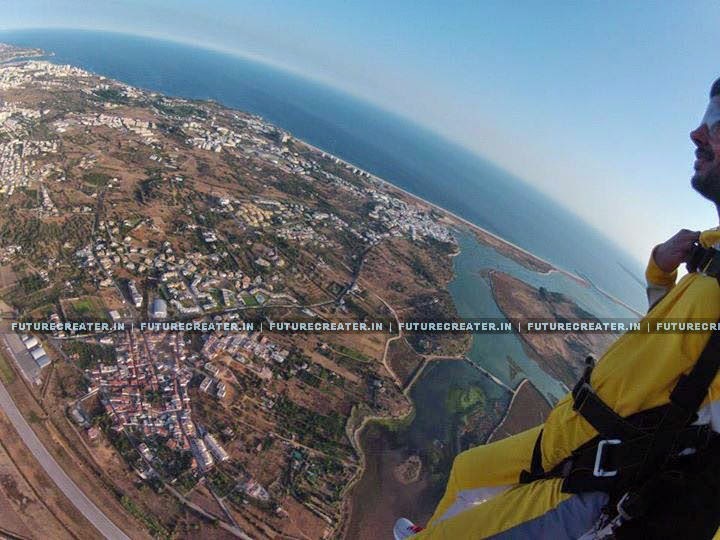 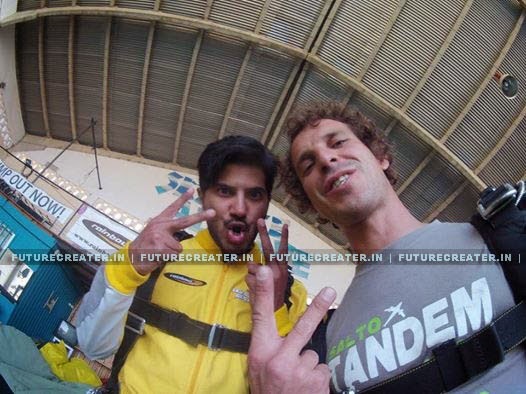 Dulquer Salmaan’s Sky diving is from 12,000 ft with the tandem instructor Bruno at Algarve, Alvor, Portugal.